"This stunningly gracious modern home is nestled in a resort like poolside setting just moments from the tennis courts, clubhouse and gold course of Lakewood Country Club Estates is presently the lowest price per square foot in CC. The open plan living and dining rooms lead to the gourmet kitchen. From its command point position overlooking the rear grounds, the kitchen has clean white cabinetry with granite counter tops and tile back splash that are enhanced with stainless steel appliances inclu"
"*Virtual tour link available upon request* Beautifully remodeled home located across from the Lakewood Golf Course and Lakewood Tennis Center. Home features a long driveway leading to a 2 car garage. Double door entrance to a spacious living room. Two-sided stone fireplace you can enjoy from the living room and the formal dining room. Integrated (hidden) refrigerator adds a modern touch to this gorgeous kitchen. 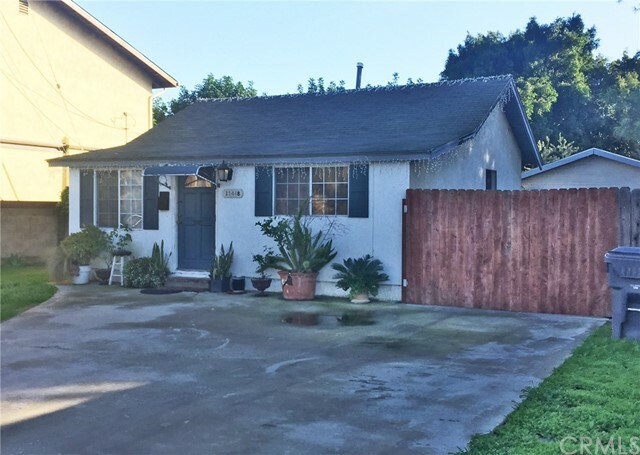 Walk to the side and you ll find 2 oversized and 1 office size bedroo"
"Fully remodeled and updated single story home with 4 well sized bedrooms and 3 full bathrooms. Two bedrooms offer direct ensuite bathroom access. 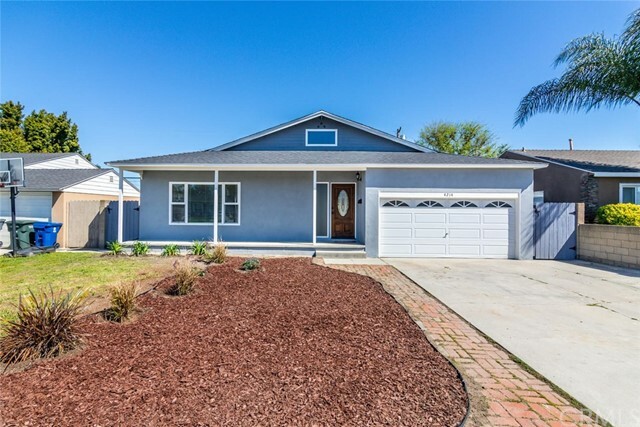 This home is truly move-in ready. 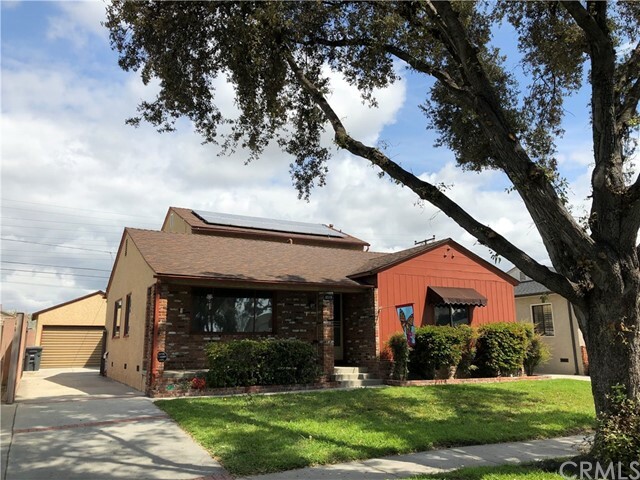 New roof, new flooring, upgraded kitchen, fresh interior and exterior paint, crown molding, sparkling heated pool with new plaster and tile work completed, new doors, newer dual pane windows and many more upgrades and improvements. This interior tract home is walking distance to Lakewood High School, Heartwell Park and"
"Peaceful and superb setting in one of the best neighborhoods in Lakewood. 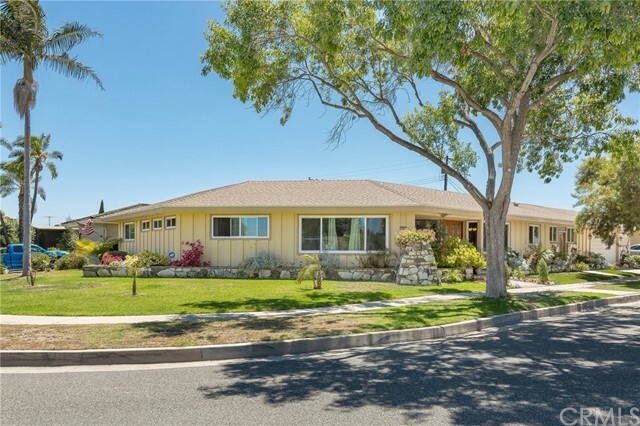 This beautiful single story pool home offers 4 bedrooms and 2 bathrooms with formal dining, spacious & bright living room with fireplace and large newly remodeled open layout kitchen at approx 2,120 square feet of living space. All bedrooms have ample closet space and en-suite master has sliding doors opening to the back patio and sparkling pool, perfect for a refreshing quick dip! 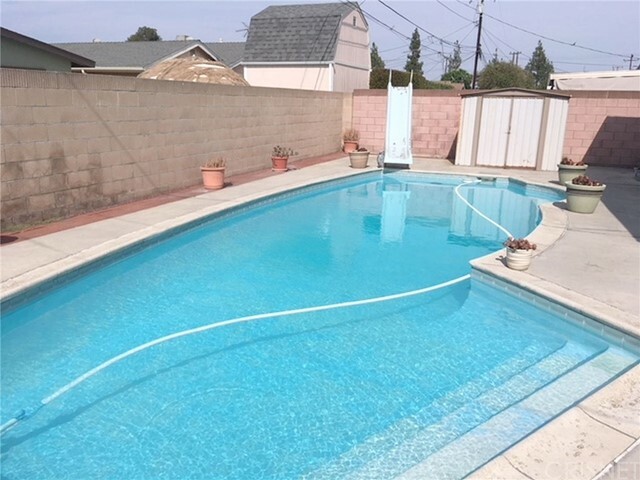 The back yard is private and highlighted "
"Located near the Lakewood Country Club, Airport, and the Long Beach Hangar, walking distance to the Lakewood Mall, restaurants and shopping the LARGE home is situated in this highly desirable area of Lakewood. This lovely four bedroom home has large closets in each bedroom, remolded bathrooms, and a beautiful kitchen, with newer appliances, recessed lighting, granite counter tops, back splash, and laminate wood flooring. The home also includes hardware floors and a huge family room with a rock g"
"HUGE HOME in Lovely Lakewood Park! Nestled on a tree-lined interior tract street, this Beauty is Bursting with Rustic Romance! 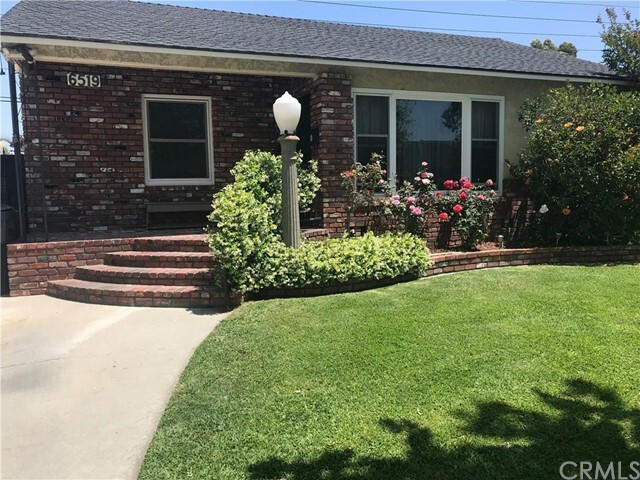 Castaic Brick Front Porch welcomes you home to Large Livingroom Entry w/Picture Window & Adjoining Dining Room, just perfect for Holiday gatherings & displays! Solar Panels (2012) saves hundreds on electric bill! Sprawling 2358 s.f. living space offers 2 downstairs bedrooms & 2 upstairs bedrooms, each w/oversized closets! 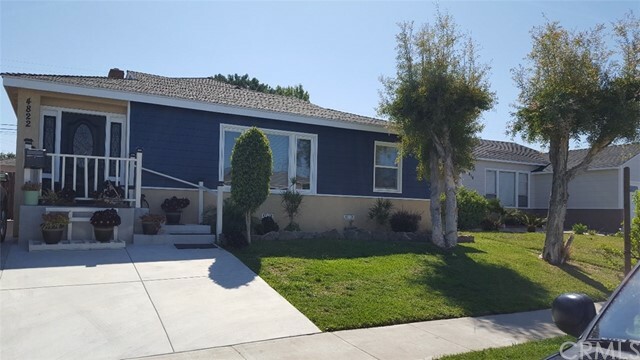 Spacious baths, 2 downstairs & 1 upstairs, each w"
"Come see this beautiful 3 bedroom, 2 bath turnkey home! 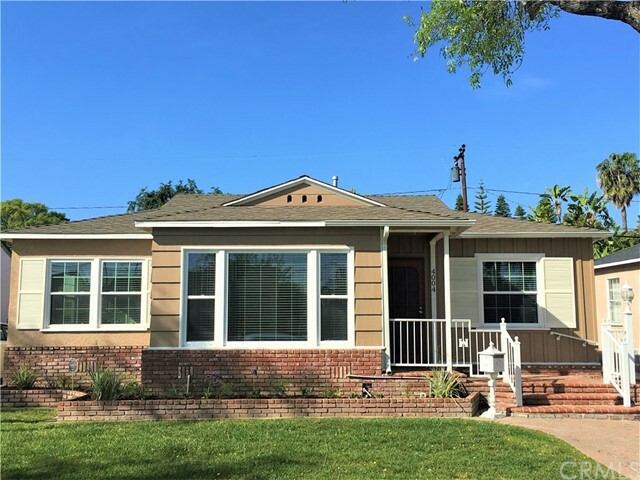 This house features new paint, refinished hardwood floors, remodeled bathrooms, and a brand new kitchen. Belmont custom cherry cabinets with white quartz countertops and white subway tile backsplash. Features a MUST SEE 5x5ft island, new farmhouse sink, and a 5 burner professional chef's stainless steel cooktop. 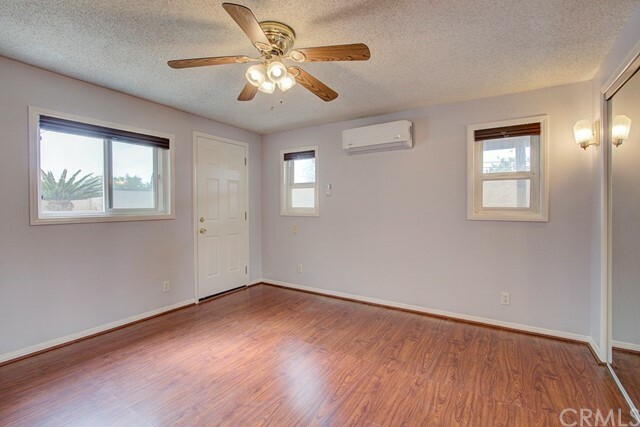 Central air conditioning with a brand new upgraded 3 ton A/C unit. Master suite has ensuite bathroom with walk-in shower and overs"
"Wonderful secluded home in Lakewood-Enter the private gated patio that leads to French door entry into the kitchen.Inside you will see hardwood floors,ceiling fans,2 areas to choose for your dining table,the other can be a breakfast nook or sitting area.Kitchen upgraded w/granite counters,breakfast bar,solid oak cabinets,pull our drawers,dishwasher & a wine cooler.Washer & Dryer area/closet located inside by kitchen & den.Living room has sliding glass door to outside patio areas at the front & s"
"BUY ME! BUY ME! BUY ME! 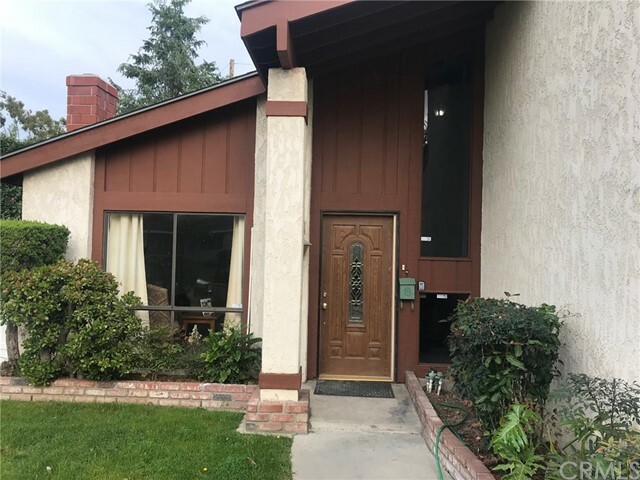 Gorgeous cozy home in a wonderful area of Lakewood featuring 3 bedrooms, 2 bathrooms with a huge step down Den/Family room that has a built in Swedish wood burning stove. Hardwood floors, Spacious Kitchen With Lots Of Cabinets & Tiled Flooring with a Breakfast Nook Area. 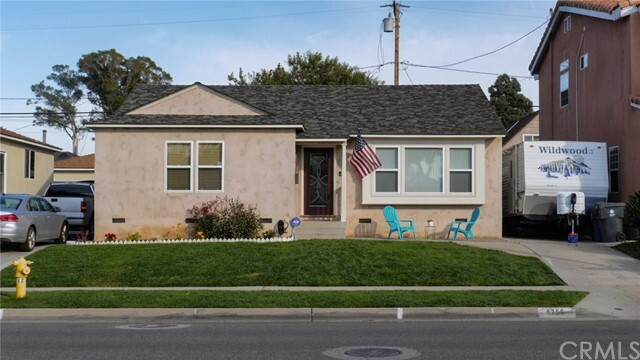 Tree Lined Street, Dual Pane Windows, Detached Garage 2 car garage and quaint backyard with turf to save on water costs. 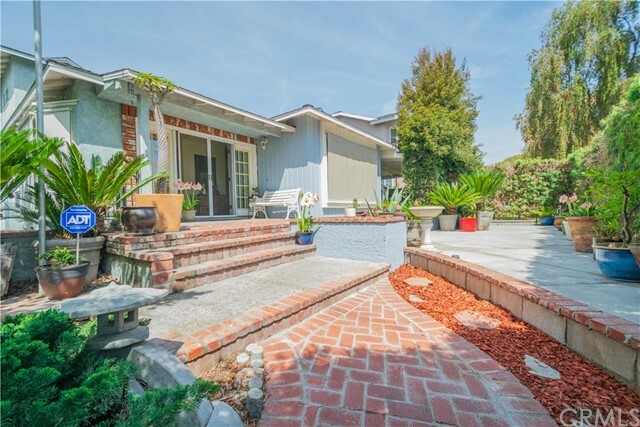 Close To Schools, Shopping, Food (Walk to In-N-Out!!) and Bus transportation. 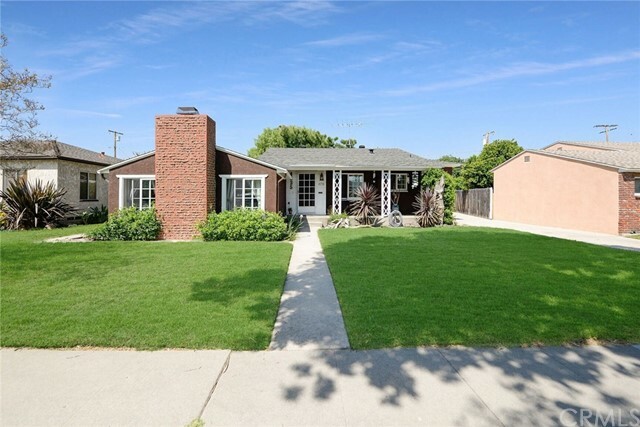 Owner"
"Welcome to 4714 Obispo Ave in Lakewood! 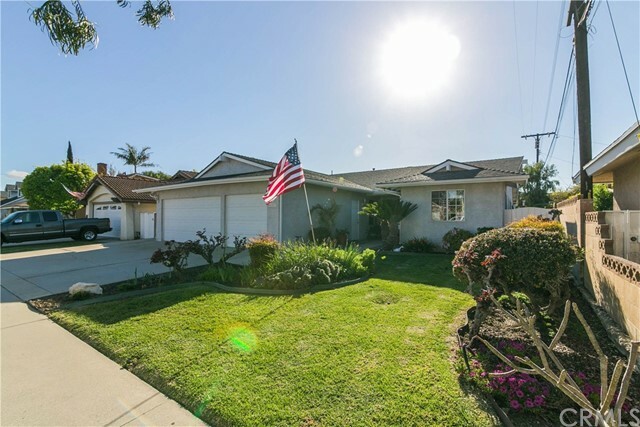 This 5 bedroom 3 Bathroom home is located in a very sought after neighborhood bordering Lakewood Country Club. The first floor features beautiful refinished hardwood floors, a nice sized living room that flows into the dining room. The dining room has beautiful built in cabinetry & shelving. The bright and sunny kitchen overlooks the back yard and is ready to make your own. 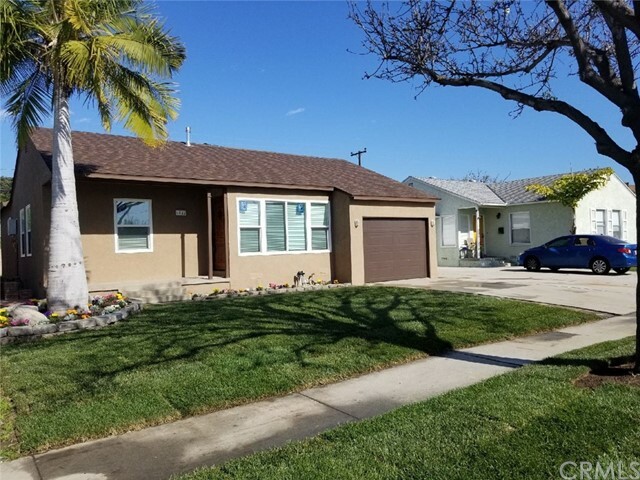 The 2 bedrooms (one of the bedrooms does not have a closet but could easily be put "
"Stunning..... that is the best way to describe this beautiful, 1,730 sq ft home in the family friendly city of Lakewood. 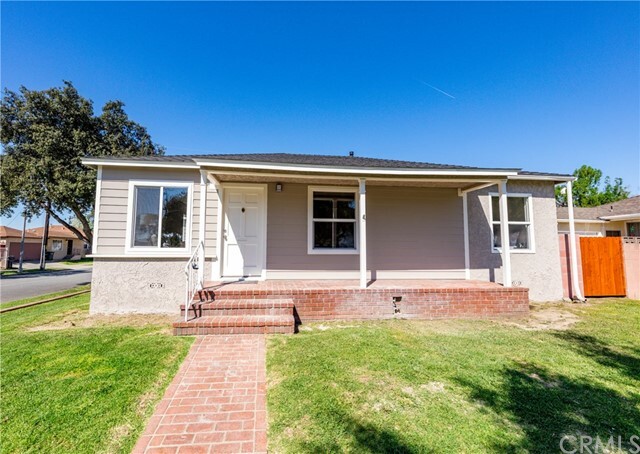 Step through the door of this completely renovated home and you will feel like you've found your retreat after a long of work or play! Over-sized living room features beautiful flooring, recessed lights and a cozy fireplace...the ideal place to celebrate holidays, birthdays and other celebrations. Four sunny bedrooms with one being shown as an office, each have fresh paint, br"
"Amazing move-in ready home in a great neighborhood and superb location! 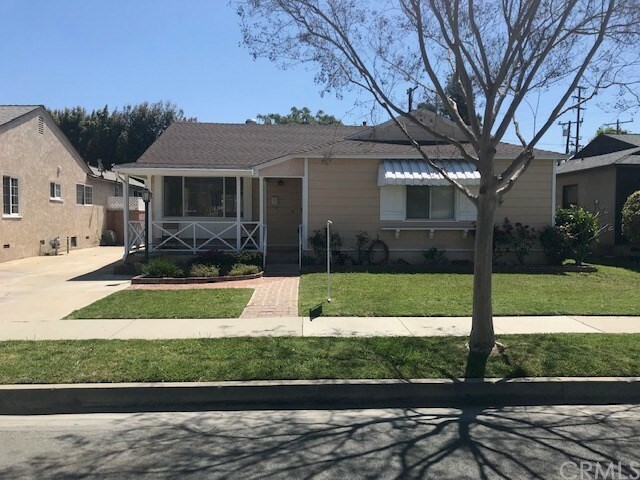 Located on a quiet back street, one block from Cleveland elementary school, local parks down the street, only a 5-10 minute drive to Long Beach, Lakewood, and Cerritos malls! Home is a 4 bed, 2 bath with an open floor plan featuring a beautiful kitchen with island, newer dishwasher, newer ceiling fans, granite countertops, travertine backsplash, walnut cabinets, fireplace, HVAC+mini split, dual pane windows, attached garage "
"Impeccable Remodel In Highly Desired Lakewood Park. Don't Miss This Absolutely Move In Perfect Home With All Of The Top End Touches You've Been Looking For. Once you enter you'll find a newly upgraded designer kitchen with custom cabinets (with slow close doors & drawers), quartz counters, stainless-steel appliances and large sink! The family/entertainment room is very spacious and ready for all of your family gatherings. Roof was recently replaced and forced air heating/central air are added fo"
"This completely remodeled Tuscan style home will take your breath away..... New gourmet kitchen with designer granite and stainless steel appliances. New Hardwood floors and carpet. New windows, interior and exterior doors, crown molding, 8 inch base boards. new bathrooms with Tuscan vanities and granite counter tops. New landscaping with sprinklers in both front and back yard. New A/C. Room addition includes a Master Suite and Dinning Room completed by licensed contractor and permitted by City "
"MUST SEE! 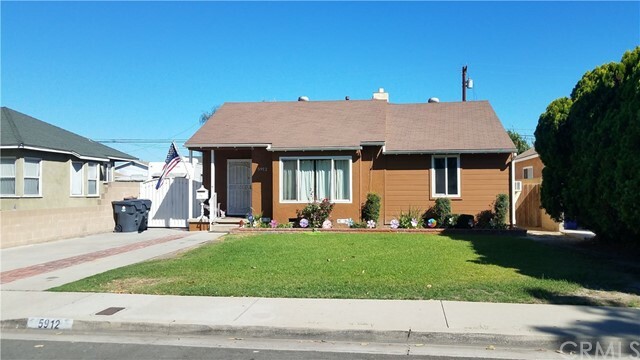 Beautiful, very well taken care of 3 bedroom 1 bath home with dual pane windows. Central Air and Heat. Freshly painted throughout. The Kitchen has been recently upgraded with waterproof flooring and a glass tile backsplash. This home has a permitted patio room that is used as a family room/den. The wall in the master bedroom has been insulated to keep out any noise from the family room/den. Great location with walking distance to schools, shopping, restaurants and parks. 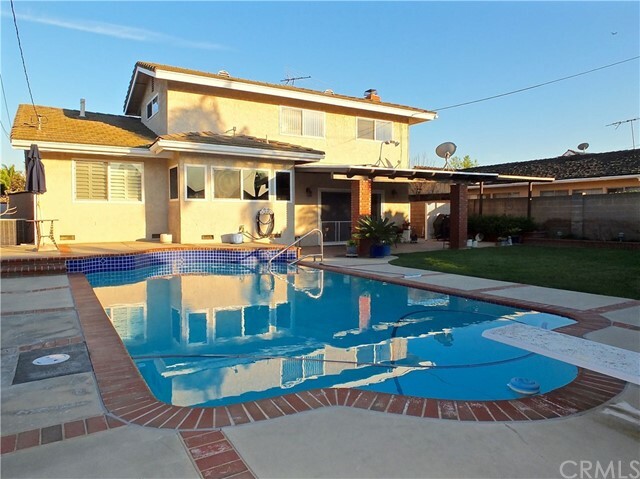 The backyard i"
"Spacious 1,872 sqft home with 3 bedrooms and 1 3/4 bathrooms. This home invites you to a spacious kitchen overlooking the family room with a cozy brick fireplace. Master bedroom includes a walk-in closet with an attached bathroom. The huge laundry room can be converted into a 4th bedroom. 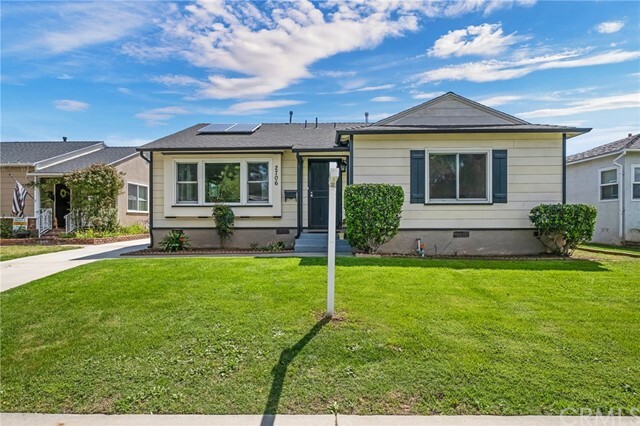 This home features central heating and air and dual glazed windows with a covered patio in the backyard. 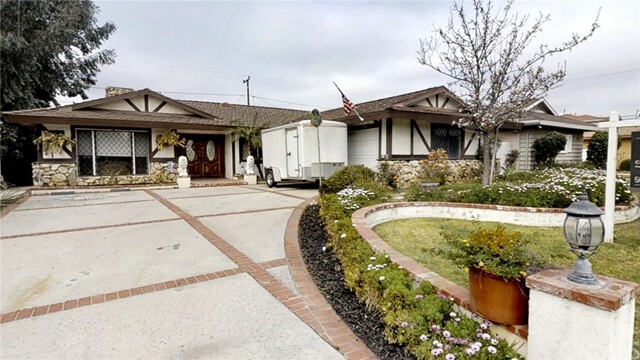 The 2-car garage is detached and the driveway has an expansive use of pavers. 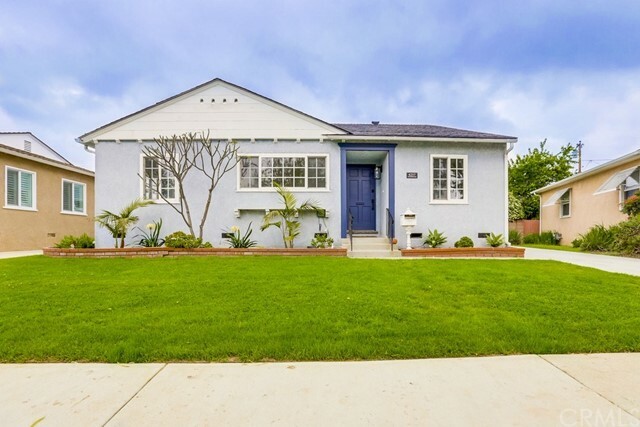 This charming home will not"
"Welcome to Lakewood Estates... 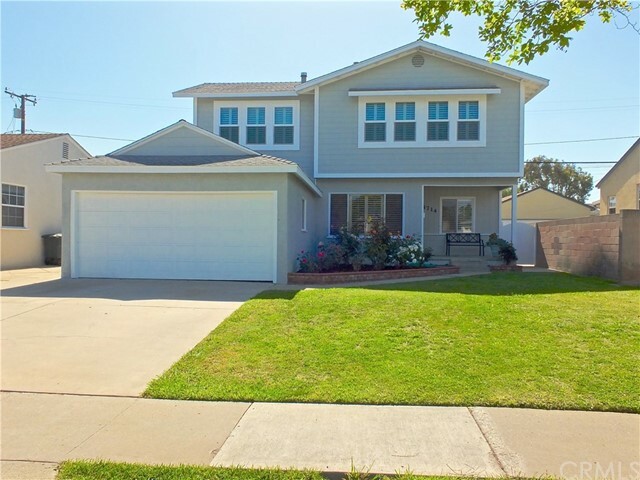 This Beautiful, large, recently upgraded home has it all! Custom built kitchen all new granite counters, tile flooring, stainless steel appliances, all new fixtures and cabinetry. The adjoining laundry room was also stylishly upgraded, complementing the kitchen and creating an open, modern, spacious feel to an area of a home that is almost always forgotten... Please view photos! With a wonderful floor plan this home is perfect for entertaining; the oversized family"
"Located in Lakewood Mutuals, this home has been upgraded to include Anderson dual pane windows, central air & heat, solar panels (owned - not leased), solar water heater, upgraded electrical panel, insulated walls, and more (over $50K invested in energy upgrades). Imagine enjoying year-round air conditioning with nearly $0 energy costs per month! This customized remodel also features a large kitchen with stainless steel appliances and sunset gold granite counters, separate laundry room, security"
"GREAT LOOKING LAKEWOOD HOME. RE FINISHED HARDWOOD FLOORS, LARGE LIVING ROOM. DEN WITH FIREPLACE AND DIRECT GARAGE ACCESS. BOTH BATHROOMS HAVE BEEN REMODELED. KITCHEN HAS BEEN REMODELED WITH GRANITE COUNTER TOPS AND PORCELAIN TILE FLOORS. STAINLESS STEEL APPLIANCES. 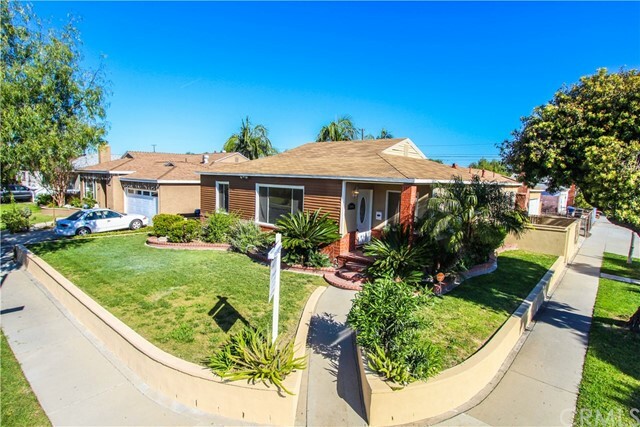 CORNER LOT WITH LARGE BACK YARD. FRESH PAINT IN AND OUT." "Beautiful REAL wood floors throughout the original portion of the house. Huge family addition room with fireplace off the newly painted kitchen. Cozy brick porch to sit and have coffee or watch fireworks on the 4th of July. Newer central heat and AC. Newer vinyl windows. Updated electric panel. Recently added 2nd bathroom. Apple and pomegranate trees in rear yard. Long driveway leads back to two car garage. Backs up to nursery, so no rear neighbors. Walk to elementary school. Close to freeway. P"